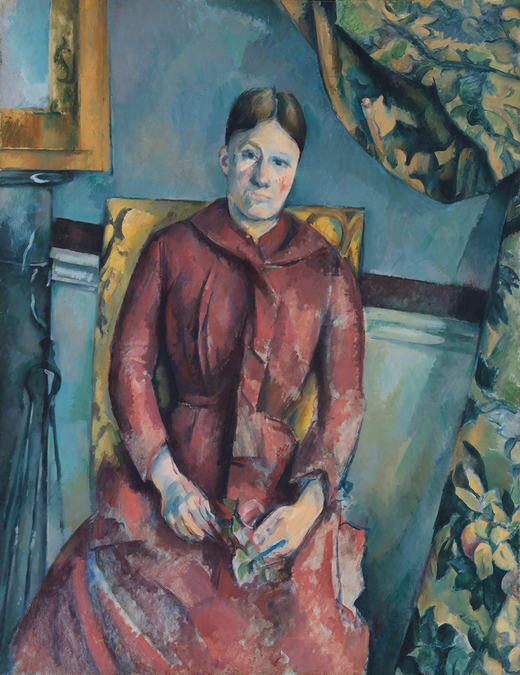 T.J. Clark reviews Cézanne Portraits on view at the National Portrait Gallery, London (through February 11) and at the National Gallery of Art, Washington D.C. from March 25 - July 1, 2018. Clark writes: "Certainly the idea that Cézanne’s approach to picture-making is essentially technical and ‘objective’, locked in a painter’s preserve ... is useless. It offers false comfort. Cézanne is not in the least ‘detached’ from his sitters, he is relentlessly intimate with them. It is what he proposes intimacy to be that is the terror. "